Yes, it's Monday morning and time to get off to work. The weekend went by in a blur. The bed is feeling way too comfortable and all you want to do is sleep in one more hour. You dread the thought of going to a job you now hate. However, is it not just the comfort of your bed that you are not wanting to get out of? Your mind, body, and spirit just aren't up to getting geared up for your career progress. Have you become too comfortable in settling for the everyday routine that is not yielding you positive results? Do you feel stuck in your current situation? Have you become accustomed to disappointments throughout your career? Yet, are you expecting more? Are you looking for a shift in your career because it's going nowhere? Or are you still stuck in the bed? Here are three ways to your next best opportunity and how to be motivated along the way. The early bird certainly does catch the worm. Meditate early in the day on what positive outcomes you expect in your day. Write those expectations down. Create structure, order, and timeliness in your day and you will find that you are less stressed, more in tune with your needs and others will see the calmness in your spirit. You may also have many more opportunities open up to you that you otherwise would have missed out on because your mind is focused on the positive. You got up early to view the news and discovered there is an upcoming job fair. You researched job boards and found several positions you qualify for. You have time to respond in a timely manner. 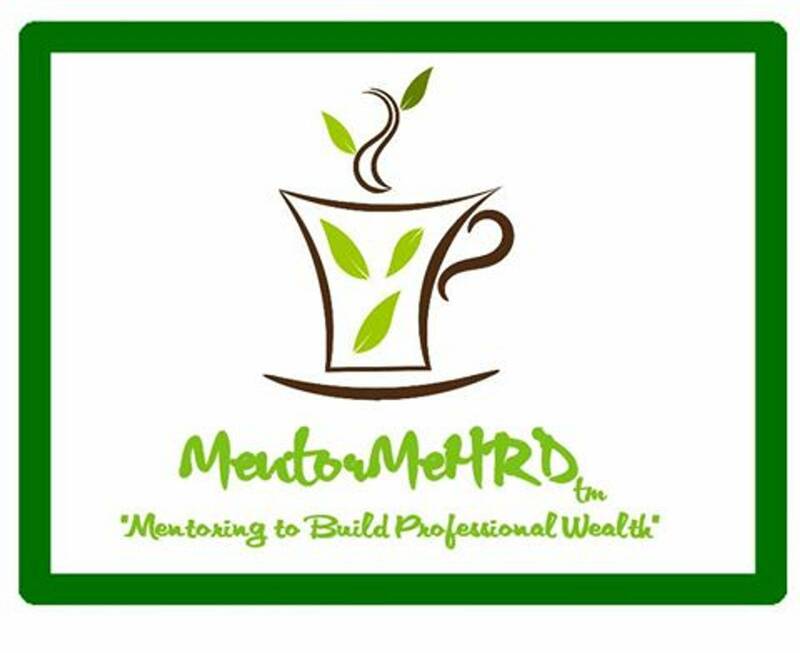 You registered and will attend a seminar or conference to add to your professional development. You arrived early to those events to network and make good use of time. Professionals are mindful of those who show up early, on-time, and prepared. Yes, the uniform of the day sets your tone for the day. So, why not find that best outfit to transmit those positive vibes others will see from you. Don't forget to accessorize for a pop of your unique flair. It's always good to separate yourself from the pack. Yes, it's good to be a standout and memorable person who is confident yet humble. You never know whom you might see, meet, or reconnect with that will remember how you took the time to present yourself well. First impressions are lasting. Don't forget to smile. People gravitate to happy people. Smiling is an invitation to meaningful conversations. Conversations can lead to you talking about what you can do well for others. That one conversation can lead to checking off one your expectations for the day or in your career. Getting dressed in the right mindset can lead you to your best opportunity. Nothing positive comes without meaningful actions. So, move in the direction you want to go by taking the risk to simply move. If you want it, you have to go find it, claim it, and get it. Whatever, that it is. Yes, it is out there for you. Don't allow yourself to get stuck in that comfortable bed. Don't wait until Monday morning to figure out you need to take some action. Get moving on your expectations now. Use tools that are readily available to you in your job search. Research. Read. Reflect. Use your network. Build a new network. Be willing to give first before you expect to receive. Career success has many moving parts. You are the key to all those moving parts. So, Get Up, Get Dressed, and Get Moving. Enjoy all the best this day will bring.